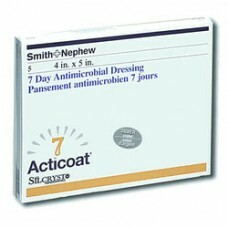 This island dressing is a sterile, waterproof, viral and bacterial barrier which consists of a non-a..
Transparent film dressing used to protect I.V. 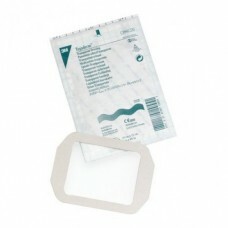 catheter sites and wounds, to secure devices to the s..
A dressing utilizing advanced silver technology to help create an optimal wound environment. 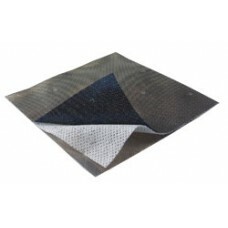 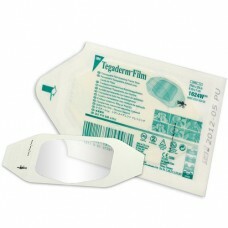 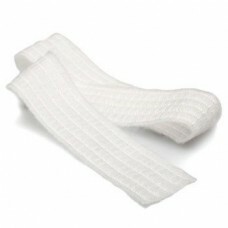 Indi..
A dressing utilizing advanced silver technology to help create an optimal wound environment. 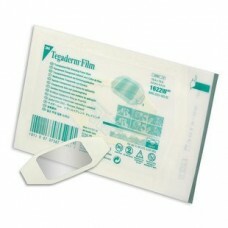 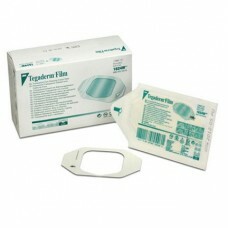 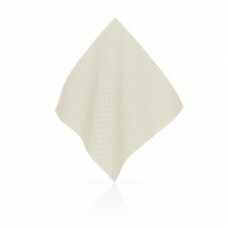 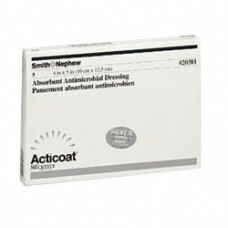 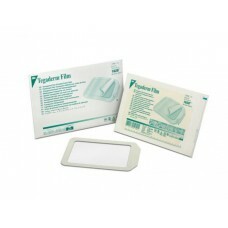 Ac..
Smith & Nephew Acticoat Absorbent Wound Dressing, 4'' x 5'' is an antimicrobial calcium alginate.. 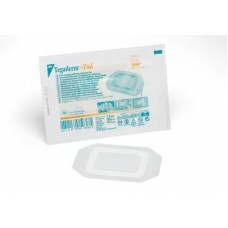 Designed to Protect Fragile Tissue in Wounds, Minimizing Pain & TraumaThis Non-Adhering Dressing..
Allevyn provides a moist wound environment and can be left in place for much longer than tradition..
Allevyn Adhesive dressing provides the advantages of Allevyn hydrocellular dressings in a self adhes..
Allevyn Sacrum has been designed for a superior anatomical fit on the sacral area to provide enhan..
Allevyn Heel Hydrocellular Heel Dressing Allevyn Heel dressing has been designed for a superior..
AQUACEL Ag dressings incorporate unique Hydrofiber technology with 1.2% (w/w) silver combines the fa..